It’s common to hear people speak of health, wealth, and prosperity as signs of God’s blessing. 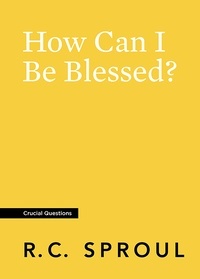 But Jesus said that those who are poor, persecuted, and in pain are blessed. How can this be? What kind of blessing was Jesus referring to? In this booklet, Dr. R.C. 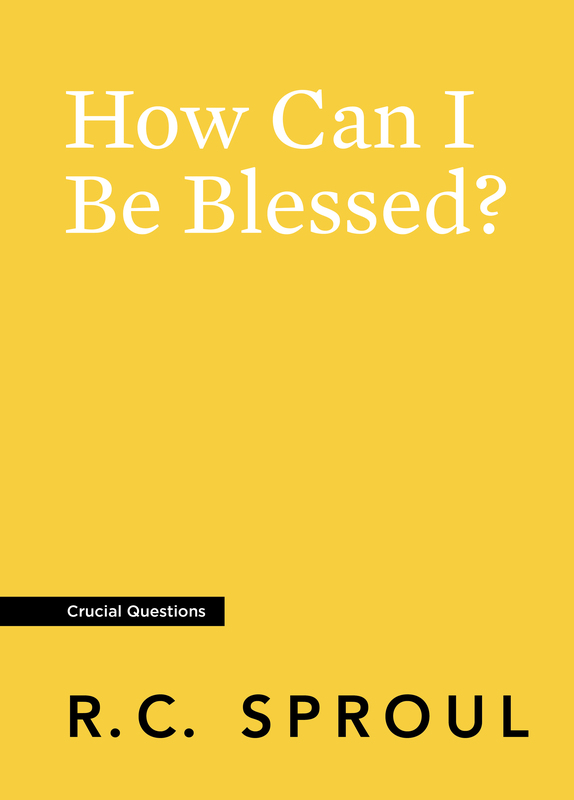 Sproul looks at a beloved portion of the New Testament known as the Beatitudes. 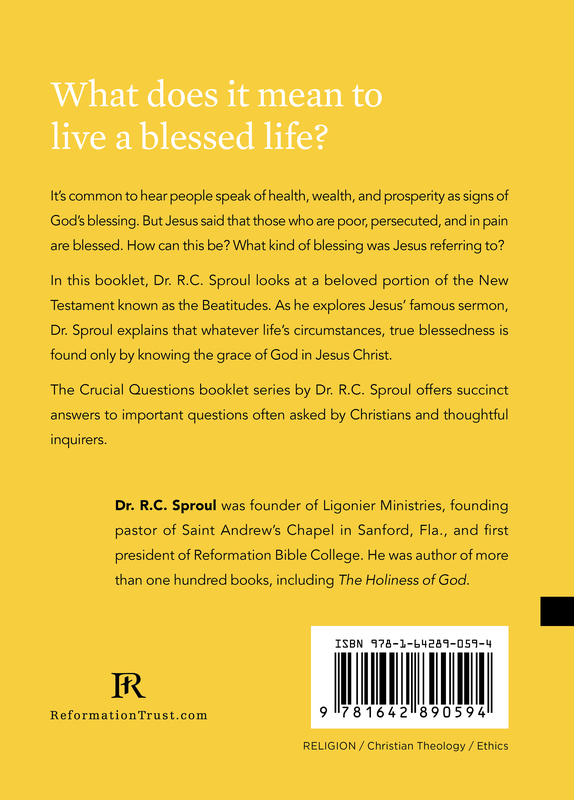 As he explores Jesus’ famous sermon, Dr. Sproul explains that whatever life’s circumstances, true blessedness is found only by knowing the grace of God in Jesus Christ.